Adrian Crutchfield is known around the world for his neo-soul sound – creating music in a variety of genres such as jazz, R&B, pop, funk, soul, hip hop, and fusion. His high energy show brings a diversity to jazz never seen before with music for every generation! 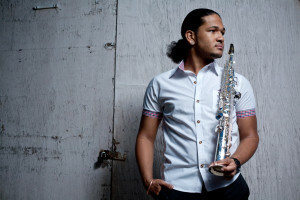 Adrian takes pride in bringing a new and powerful sound, merging jazz with today’s pop and hip hop. 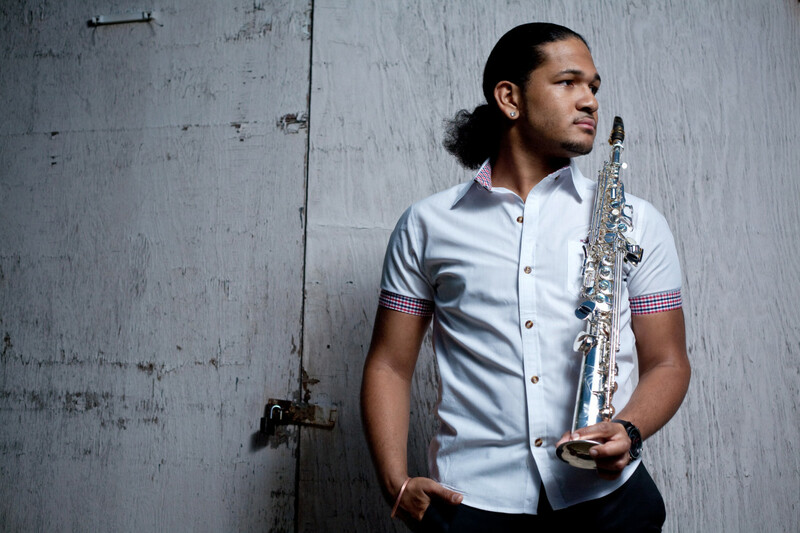 Adrian Crutchfield has taken the world by storm in recent years, not only as the last sax player to perform and record with Prince, touring the world and being featured on Prince’s last three albums, but also touring domestically and internationally with acts such as Lionel Ritchie, Bette Midler, and Cee Lo Green — all the while writing and building his 2017 release titled ‘Leap’. from the audience, stopped the show, and invited him to the stage, playing a childish melody, and finally bestowing the sax to young Adrian. Known as the last horn-man to perform and record with Prince (2012-2016); Adrian is featured on many of Prince’s final masterpieces including the 2017 Grammy-Nominated Hit-N-Run Phase 2, and the unreleased but highly anticipated “Black Is The New Black” Album. Adrian has also had the privilege of performing with many of today’s brightest stars such as Lionel Richie, Bette Midler, Ceelo Green, R&B icon Anthony Hamllton, Fantasia Barrlno, KC and JoJo, and hip hop superstar Young Jeezy. In jazz, Mr. Crutchfield has been featured by names such as Kim Waters, Mike Phillps, Alex Bugnon, Jeff Lorber, and Branford Marsalis; and with legendary groups such as Fourplay and The Gap Band featuring Charlie Wilson. 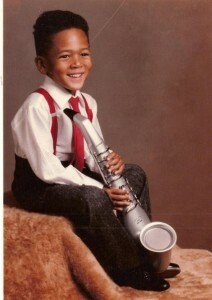 Although young, this saxophone aficionado is one of his generation’s most prolific and successful professional musicians.